Working on my LinkedIn profile for the new year. Decided to bring in some of my IMDb experience as well as filling in lots of projects. 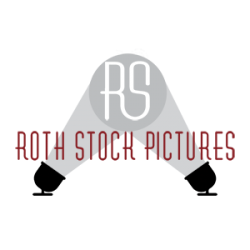 Are you going to be in need of photography services in 2016? 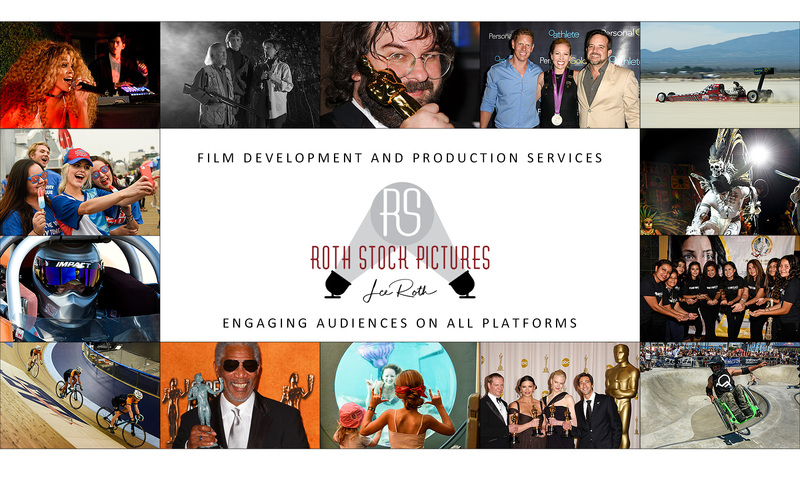 With multiple event photographers and field editors on hand, and even more available on call, Roth Stock Digital Media is upping our game and is now capable of syndicating images worldwide within 15 minutes of your first limo drop! Next PostNext That’s A Wrap!